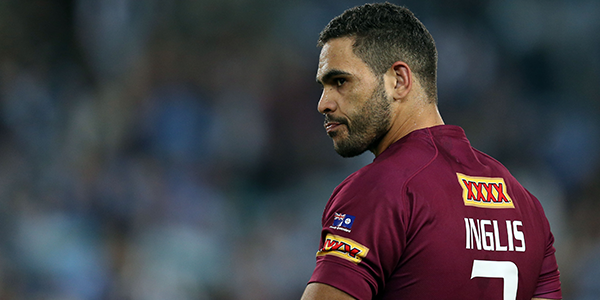 The Rugby League Players Association (RLPA) has congratulated South Sydney skipper Greg Inglis on a remarkable playing career, with the former Australian and Queensland representative star announcing his immediate retirement today. 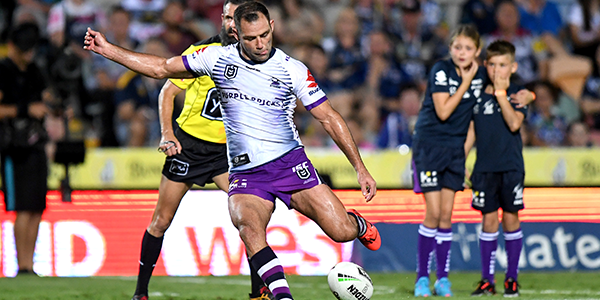 Inglis started his first-grade career at the Melbourne Storm, where he played 117 NRL matches, before adding another 146 games for the Rabbitohs. Adding to his 263 NRL games, the Bowraville Tigers junior featured heavily in the representative scene – with 39 Tests for Australia, 32 games for Queensland, four appearances for the Indigenous All Stars and a Prime Minister’s XIII match in 2016. 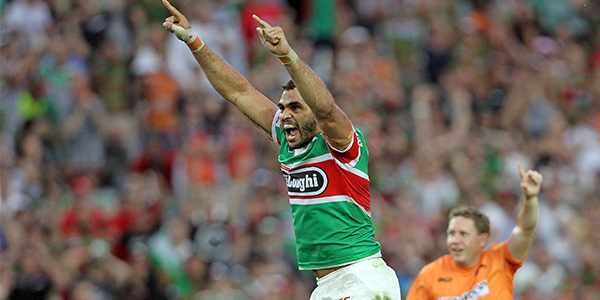 Inglis achieved a range of accolades amongst his career, including winning the 2009 Golden Boot Award, the 2007 Clive Churchill Medal and the 2009 Wally Lewis Medal. 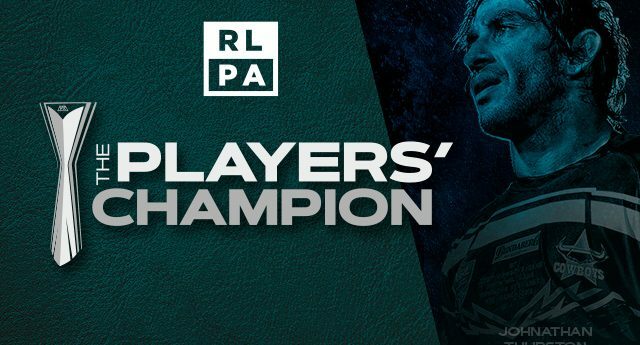 The 32-year-old has also been part of the RLPA Delegate structure in recent years. 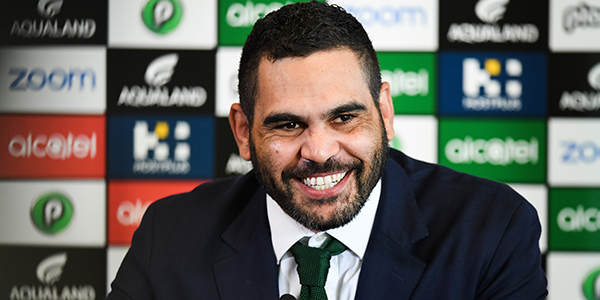 South Sydney have announced that Inglis will continue his involvement with the Clubs, adding his experience to the wellbeing, coaching and community aspects of the organisation. 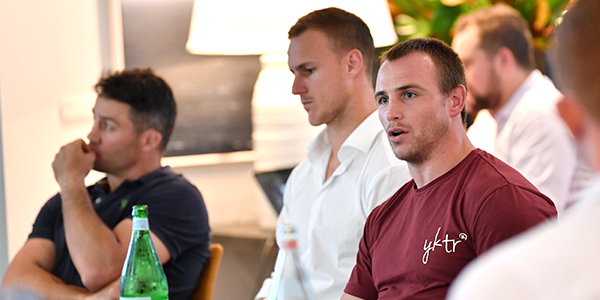 The RLPA would like to congratulate Greg on a tremendous career and wish him well as he transitions into the next stage of his life. 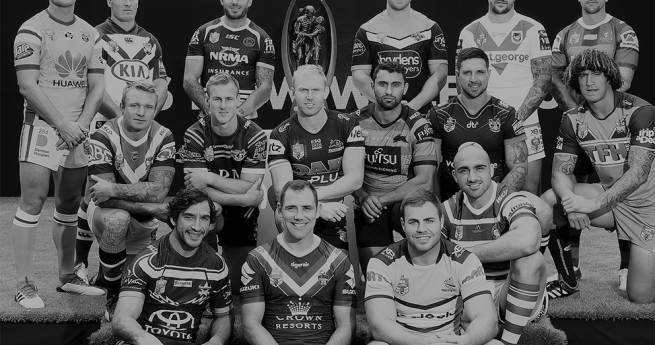 Click here to read South Sydney’s full statement.